Rosemary Oil for Skin – (Top Secret) Benefits and How to Use It? For ages, man has been on a relentless quest for magical potions that arrest ageing and invigorate skin. Through this search, he has discovered various elixirs that miraculously cure and rejuvenate the skin. Rosemary oil is one such medicinal oil that has been used for centuries to address skin and hair conditions. 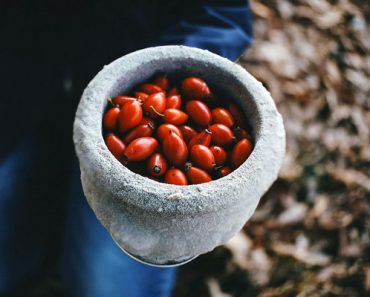 Rich in antioxidants, phytonutrients and essential elements like iron and calcium, this oil has the power to transform the appearance of tired and damaged skin and bestow a healthy and youthful glow. This aromatic essential oil is obtained from the leaves and flowering tops of the rosemary plant. Since it contains the herb in a concentrated form, rosemary oil is highly effective in delivering the therapeutic benefits of rosemary and is a must-have in your collection of skin-care essentials. The rosemary plant grows abundantly in the hilly areas of the Mediterranean. It belongs to the mint family and has a distinct, citrusy, uplifting fragrance. The leaves resemble lavender, with flat pine needles that have a silvery sheen. 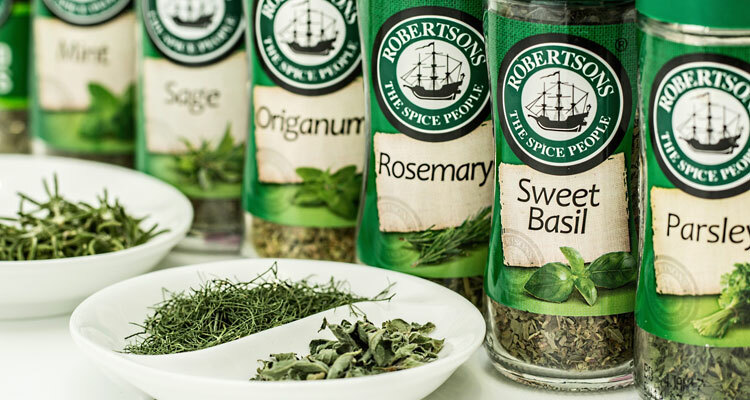 As an aromatic, edible herb, rosemary was used in culinary preparations by ancient Greeks, Romans and Egyptians. However, the cosmetic and anti-septic benefits of this herb were recognized as early as 500 B.C and since then, the herb has been a staple ingredient in skin care concoctions. Rosemary oil is several times more potent than the herb itself. This aromatic oil is steam distilled from the dried leaves of the rosemary plant. Superior quality rosemary oil is derived from the flowering tops of the plants. Simply inhaling the vapors of rosemary oil stimulates anti-oxidants in the body, reduces stress levels and boosts immunity. However, the best way to enjoy the healing and nourishing properties of this powerful herb is by regularly applying it to the skin. Each of these ingredients have powerful anti-inflammatory, antiseptic, detoxifying and anti-oxidant properties. They help in flushing out toxins from the skin, boosting blood circulation and removing dryness. As a result, rosemary oil can address a variety of skin issues and improve overall skin quality. Let us try to understand the specific benefits of this oil in greater detail. Rosemary oil is chock-full of powerful natural anti-oxidants like carnosol, caffeic acid, rosmarinic acid and ursolic acid. These ingredients help to reduce wrinkles by preventing the formation of free radicals in the skin. Topical application of rosemary oil also increases circulation, improves skin elasticity and reduces inflammation, thus curbing the signs of ageing. Rosemary essential oil has excellent anti-inflammatory properties. It soothes the skin and reduces inflammation and puffiness. Regular application improves blood circulation. This makes it highly effective in treating scars and wounds and speeding up the healing process, especially when you are suffering from skin infections. The same property also helps to reduce under-eye bags and fluid retention. Ageing, environmental stressors and lifestyle factors cause damage to the connective tissues in the skin. This results in the formation of cellulite, that appears as unattractive dimples on the skin surface. Massaging the skin with rosemary oil will lower cellulite formation and help to remove existing cellulite, thus restoring a youthful appearance. Rosemary oil is effective in relieving skin congestion. It effectively gets rid of dead cells, germs and other impurities that clog the skin and dull the complexion. This oil also aids in removal of black heads, white heads and other issues that affect the outer layers of skin. The natural astringent properties of rosemary oil cause skin pores to diminish in size. As a result, when you use rosemary oil, your skin appears taut and firm. Rosemary oil also removes excess oil, leaving your skin tight and dry. The anti-microbial and anti-septic properties of rosemary oil are effective in eliminating bacteria and germs that cause skin breakouts and infections. Additionally, it works as an anti-inflammatory agent that reduces redness and swelling around the region of infection. Acne affects people of all ages. The anti-microbial, antiseptic and anti-inflammatory properties of rosemary oil effectively address acne problems. Let us look at this special ability of the oil in greater detail. Pesky acne breakouts are a common skin issue that affects people of all ages. It is triggered by factors like hormonal imbalances, general hygiene conditions, diet changes, stress levels or even lifestyle factors. Acne breakouts are a consequence of the sebaceous glands (or oil glands) in our skin producing more sebum than necessary. Excess sebum clogs the pores in the skin and attaches to dead cells, sweat and oil. This results in skin breakouts called pimples. Irrespective of the cause, acne can ruin your appearance and hence deserve immediate attention. If left untreated, it will trigger more skin breakouts and cause scars and blemishes. Rosemary oil is highly effective at combating acne problems. 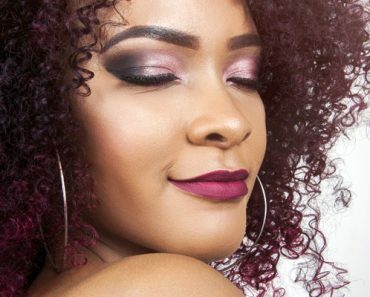 It is useful at all stages of a breakout—from preventing to managing and even reducing acne, since it has the following properties. Anti-microbial: Acne sites are a dwelling place for various microbes like bacteria. These can worsen inflammation and cause secondary issues. Rosemary oil has strong anti-bacterial and anti-fungal abilities that help to counter this issue. As a natural product, this oil is safe to use on your skin as it does not trigger unwanted side-effects like synthetic ingredients. Anti-inflammatory: Itchy, red pimples occur every time there is an acne breakout. The area around these pimples become inflamed and painful to touch. Application of rosemary oil aids the movement of fluids in the area around the pimples, improving circulation and reducing swelling in this area, thus making it tolerable. Analgesic properties: The presence of camphor and carnosol in rosemary oil makes it an excellent analgesic. It can reduce pain and discomfort associated with painful acne pimples. 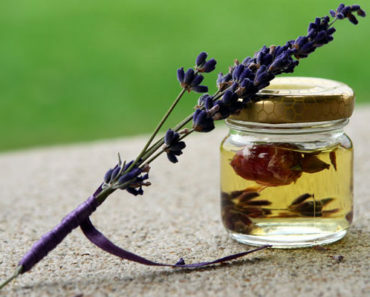 Increases circulation: Improved blood circulation is a given when you apply rosemary oil to an area of your skin. It helps to exfoliate dead skin cells, open pores and discourages acne formation over time. Clears the skin of oiliness: The astringent property of rosemary oil helps to reduce skin oiliness. Oily skin is acne-prone. Application of rosemary oil can control this condition and keep acne breakouts to a minimum. Lightens dark spots and blemishes: Scars and blemishes are a consequence of acne breakouts. These take a very long time to disappear, when left untreated. Regular application of rosemary essential oil to the scarred area can drastically reduce the intensity of scarring, causing it to fade quickly. Rosemary oil contains the herb in a highly concentrated form. Hence, it should not be directly. This Aloe Vera face pack with rosemary oil is highly effective in controlling and correcting issues related to acne. 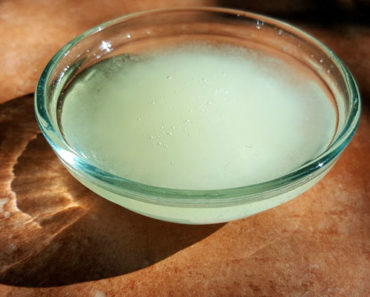 In a clean bowl, mix aloe vera gel with the specified quantity of rosemary oil. Blend it in carefully. Apply this gel all over the face and leave it on for 10 – 15 minutes before rinsing it off. Continuous and regular use of this face pack will soothe acne-affected skin and reduce the occurrence of acne in the future. Acne is only one of the many skin care issues that rosemary oil effectively addresses. Apart from acne, rosemary oil in combination with other ingredients is highly effective in combating various other skin problems like wrinkles, blemishes, appearance of cellulite and to rejuvenate skin and impart fresh, glowing complexion. Include this oil in your regular skin care regimen to prevent potential skin issues and enjoy refreshed, well-toned and problem-free skin. The ideal way to use rosemary oil, is to apply it to the skin in combination with a carrier oil or with other natural ingredients. You can also add few drops to your bath water or use it for massages. Mix rosemary oil into the carrier oil in the suggested quantity. Slowly massage this mixture into your facial skin with light strokes. Leave it on for at least 15 minutes before cleaning it with a wet, warm towel. Mix all the ingredients together in a bottle and shake till they combine well. Massage the blend into the affected area and leave it on overnight. Mix the two oils together and ensure they combine properly. Apply generously to the area with scars and blemishes and massage it in with gentle strokes for several minutes. Allow the oil to soak into the skin completely. Leave it on for at least 30 minutes before rinsing it out. The same recipe can also effectively reduce stretch marks. Mix rosemary oil with grated cucumber to create a paste. Spread it evenly over your face and leave it to dry. Wash it off. Repeat twice a week to observe results. Mix all the three ingredients into a smooth paste. Apply all over your face and leave it to dry. Wash afterwards. Repeat once a week for a month to observe results. Although rosemary oil produces amazing results when used in skin care, there are certain precautions to take, when using it. 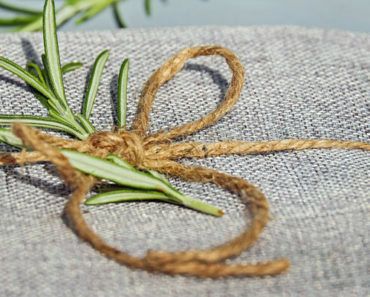 Unlike the raw herb, rosemary is more potent when in the form of an aromatic oil. Hence, you should use it with due care. Never apply rosemary oil directly to the skin. In this highly concentrated form, it can trigger allergic reactions and cause skin irritation. Hence, you should only use it in a diluted form, by mixing it with water or a carrier oil prior to application. Always do a patch test before using the oil on your skin, to rule out contact sensitivity issues. Rosemary oil is not suitable for oral consumption as it causes vomiting and seizures. This oil is not advisable for pregnant and breastfeeding women. Also abstain from using rosemary oil if you suffer from epilepsy, bleeding disorders or are allergic to aspirin. As with all essential oils, the effectiveness of rosemary oil will depend on the purity and quality of the sample. So, ensure that you use only the best to enjoy its amazing properties. Take care to store the oil away from sunlight to prevent photo-damage. Essential oils have been used in skin care for thousands of years. As concentrated versions of the original herb, these oils promise excellent results with regular use. Rosemary oil enjoys a superior status as one of the best essential oils to enhance a skin care regimen. 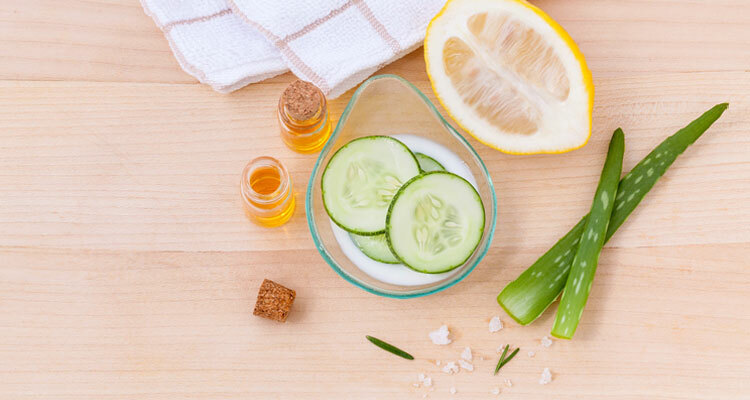 Whether used alone or in combination with other aromatic oils and natural ingredients, it has the potential to improve your skin quality and effectively address various skin problems. Loaded with powerful anti-oxidants, anti-inflammatory agents and anti-microbial agents, rosemary oil can effectively fight signs of ageing, reduce acne and scars and improve overall skin quality and complexion. So, add a few drops of miraculous rosemary oil into your regular skin care routine and experience the world of benefits that are associated with this magical herb.